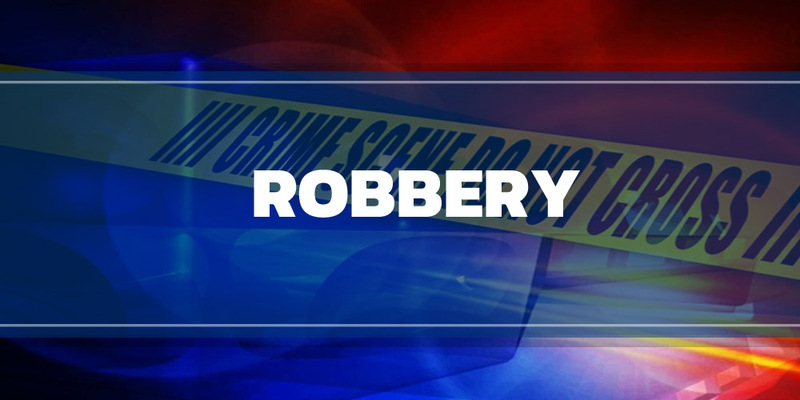 Dover – The Dover Police Department is investigating an armed robbery at Advanced Auto that occurred on Monday night, according to M/Cpl. Mark Hoffman, Public Information Officer. Hoffman said that Monday, January 9th, 2016 at approximately 8:43 p.m., two white male suspects entered the business at 422 S. DuPont Highway, wearing all black clothing, black ski masks, and armed with a handgun. The suspects demanded cash from the two employees that were working and fled on foot across Route 13 and in an unknown vehicle that was parked on Martin Stree, said Hoffman.